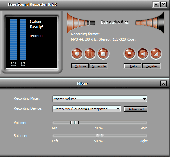 The microKORG XL Sound Editor is a software that takes advantage of your computer’s large screen to let you edit and manage the microKORG XL’s programs and global data with ease and convenience. 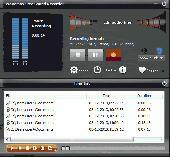 The microKORG XL Sound Editor is a Software that takes advantage of your computer’s large screen to let you edit and manage the microKORG XL’s programs and global data with ease and convenience. It offers you allot of features which makes it more attractive and easy to manipulate.